Mont Tremblant, located in the heart of the Laurentians, Quebec, is a wondrous natural playground. I’ll never tire of a beach vacation, but it’s always good to shake things up, and Mont Tremblant offers a multitude of bucket list activities for the whole family. Whether you visit for a week or just a weekend, here’s our favorite activities for your Mont Tremblant bucket list. Does it get any more Canadian than being picked up by helicopter from a frozen lake and flying over the homes of professional hockey players? 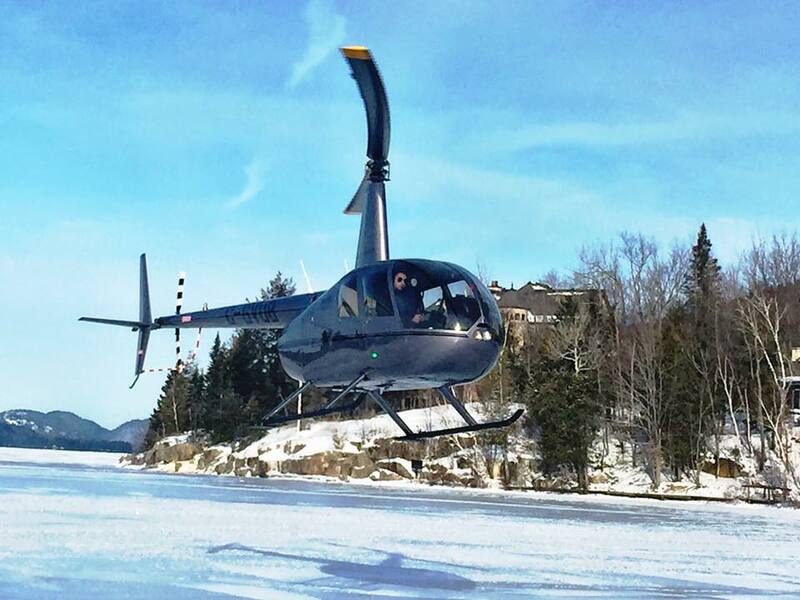 If you want to see as much of Mont Tremblant as possible, the best way to do it is via Heli Tremblant. You’ll see views you never thought you could as you discover the region in a unique, panoramic flight. Take off and see the Diable River, Tremblant village from above, and Lake Tremblant. Fly over the top of Mont Tremblant, the race track, and the golf courses. Known for its great powder, 269 hectares of ski terrain, and 96 runs, it wouldn’t be a Mont Tremblant bucket list without skiing. 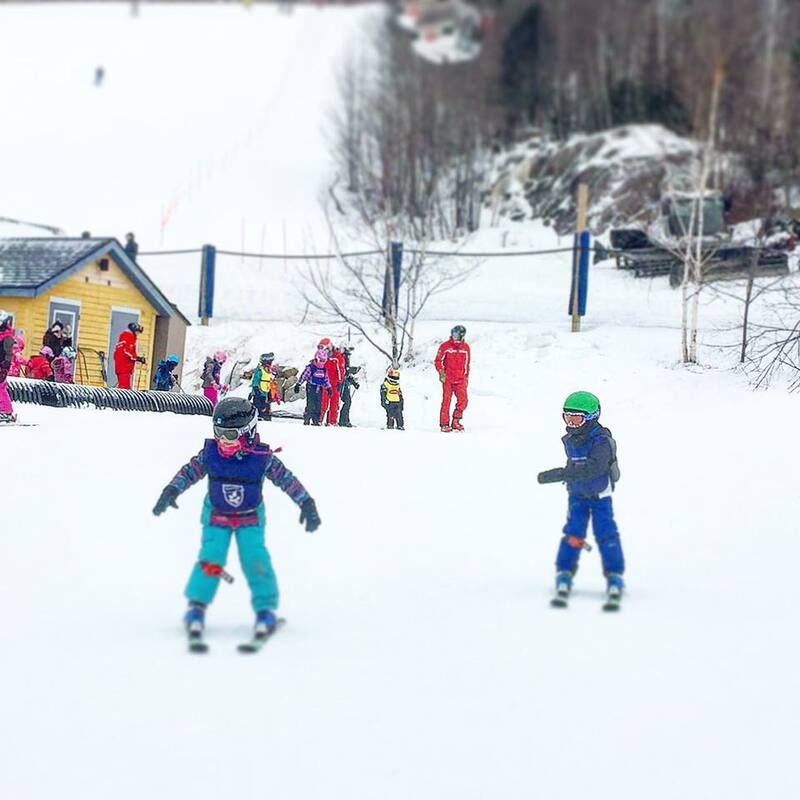 Children ages 3-12 can enjoy a half day or full-day group ski or snowboard lesson. 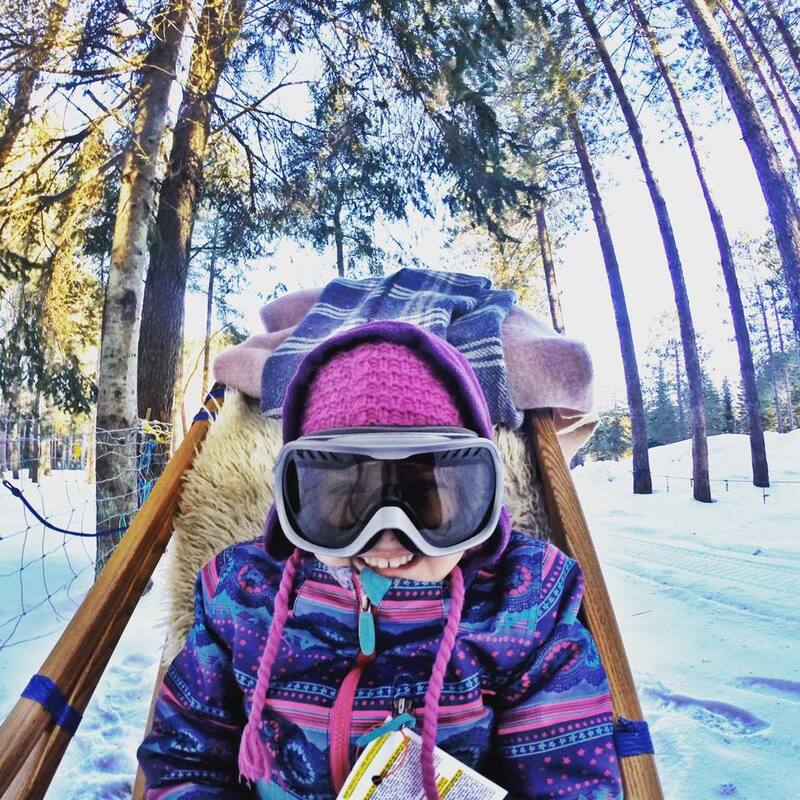 Whether it’s for one day or a longer stay, kids will improve their skiing or snowboarding technique with children their own age and level while sharing a memorable experience with a certified instructor. Adult lessons are also available. Tremblant Snow School offers adult group lessons from 2-hour to 7-days. Adult group lessons are offered to skiers and snowboarders aged 13 and over. If you’d prefer even more one-on-one time with the instructor, Mont Tremblant offers private or semi-private lessons. Whether on skis or on a snowboard, you can quickly improve your technique and pick the duration of your lesson according to your needs. 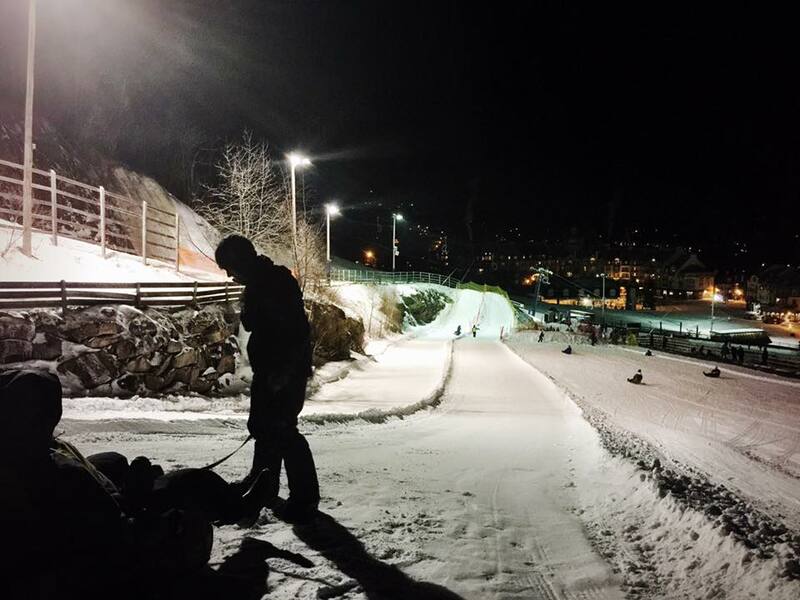 Every night during the winter season from 6 to 9 p.m., the Mont Tremblant bunny hill beside the Fairmont hotel is designated sliding space. One side of the hill is devoted to Zipfy sleds while the other side features two tubing runs (down which up to six people can slide together). Brightly lit with music playing, it’s fun for the whole family. Even better, it’s free if you’re staying at a Tremblant property. Mission Liberté is something far more difficult, and entertaining, than I had anticipated. 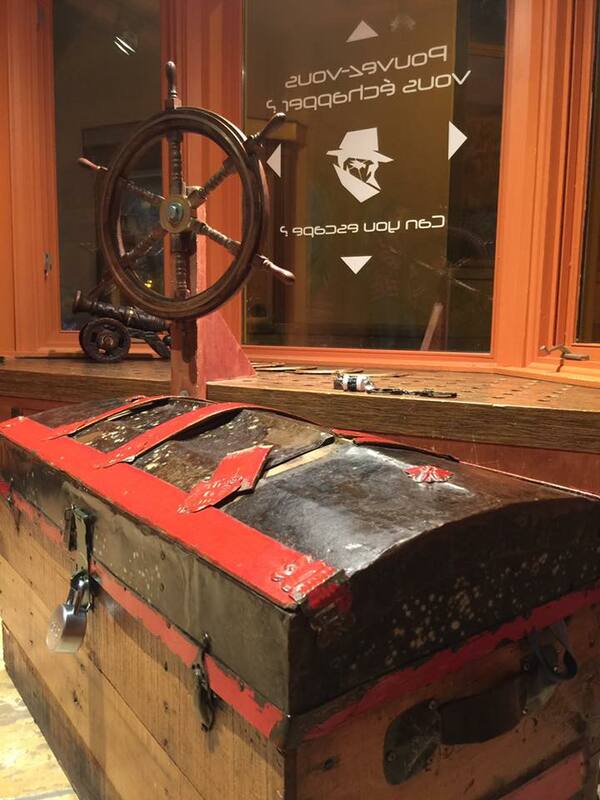 With a choice of six escape games, Mission Liberté provides indoor entertainment that will immerse you in a thrilling experience. When you tire of the mountain, try solving the mysteries here, which will secure your release from a locked room. Getting in is easy, but getting out will require all your smarts and observation skills. Can you imagine taking the reins of a pack of huskies as they pull you through snowy terrain? 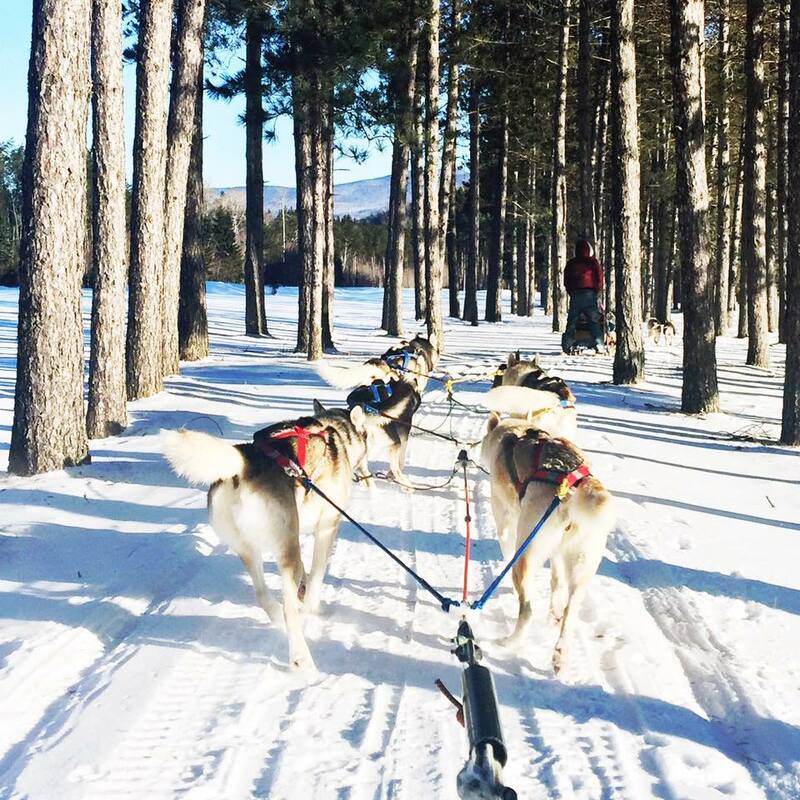 Dog sledding is definitely one for your Mont Tremblant bucket list. This excursion takes you through the Laurentian mountains as well as forest climbs and descents. You can drive your own team of huskies or be a passenger and go along for the ride. Either way, this is one Mont Tremblant bucket list item not to be missed. 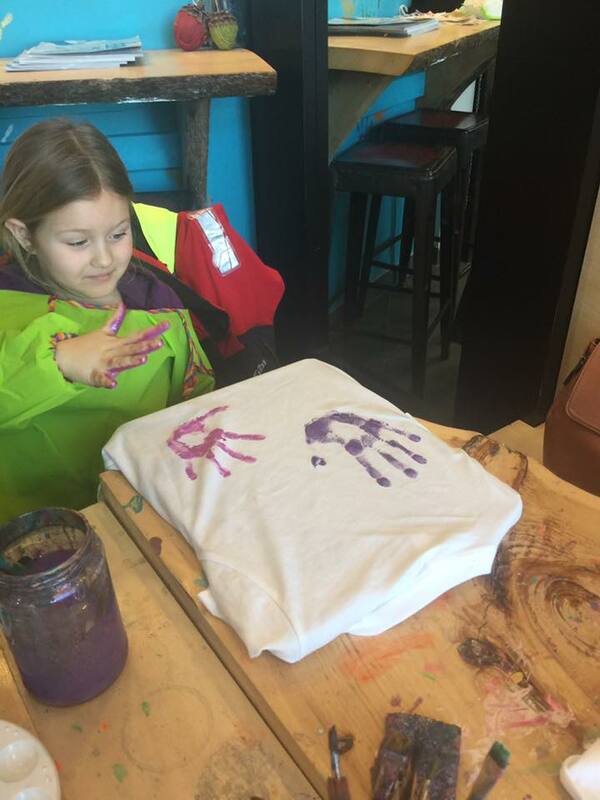 T Bar is a unique and interactive experience allowing guests of all ages to create and personalize a t-shirt. You can customize your shirt using one of the many techniques available and bring home the ultimate souvenir. It’s a great way to kill time no matter who you’re with. They offer handmade Mont Tremblant souvenirs tees as well. Located in Mont Tremblant village, it’s the ideal location to get out of the cold and into your own customized t shirt. Fairmont Tremblant is the closest hotel to the slopes and the only “ski-in/ski-out” hotel in Tremblant with ski valet service, ticket counter, and a ski and snowboard rental shop. There are 314 rooms and suites and a recent $6.5-million renovation transformed the hotel’s spa, lobby, and other public areas. 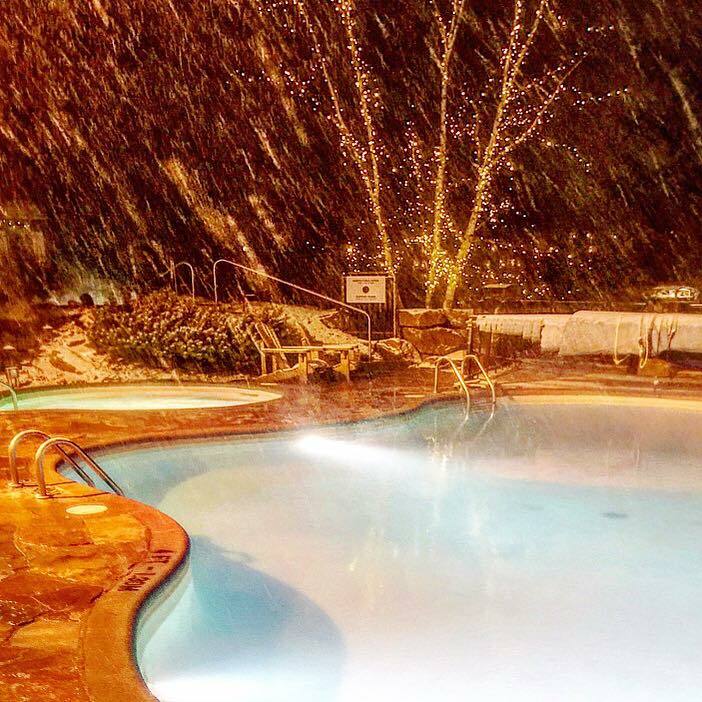 They have a spectacular terrace with heated outdoor pools open year-round and a 24-hour fitness centre and indoor pool. 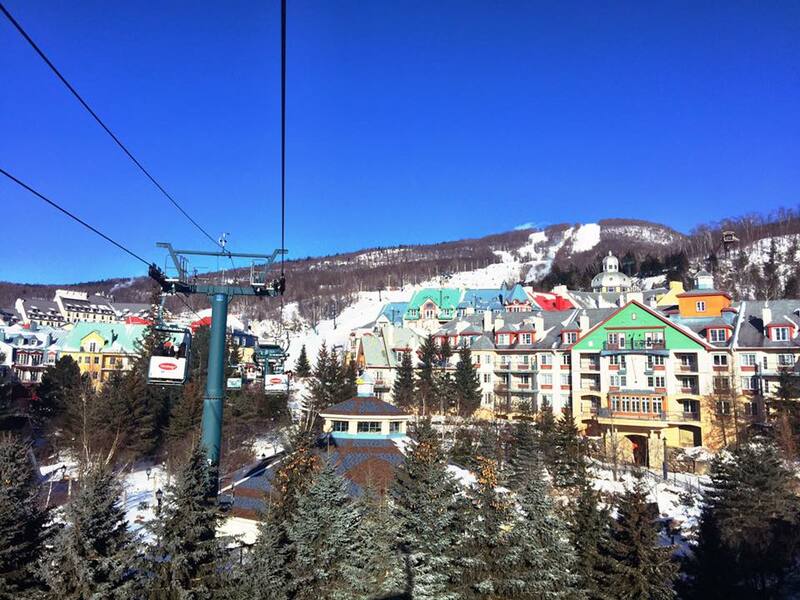 What More Could Your Mont Tremblant Bucket List Include? If you still have time for more Mont Tremblant bucket list items, your list doesn’t have to end there. Check out Mont Tremblant Tourism for even more ideas, activities, restaurants, accommodations, and inspiration. When driving in Quebec’s winter conditions, safety is the first concern and the 2018 Mazda CX-5 is the ideal match for Mont Tremblant’s unpredictable road conditions. Mazda’s i-ACTIV AWD is a predictive all-wheel drive system designed to provide a quick and fluid transfer of torque among the four wheels, when traction demands that the wheels with grip are the wheels that drive. Other safety features include Smart City Brake Support, Advanced Blind Spot Monitoring, and Rear Cross Traffic Alert. 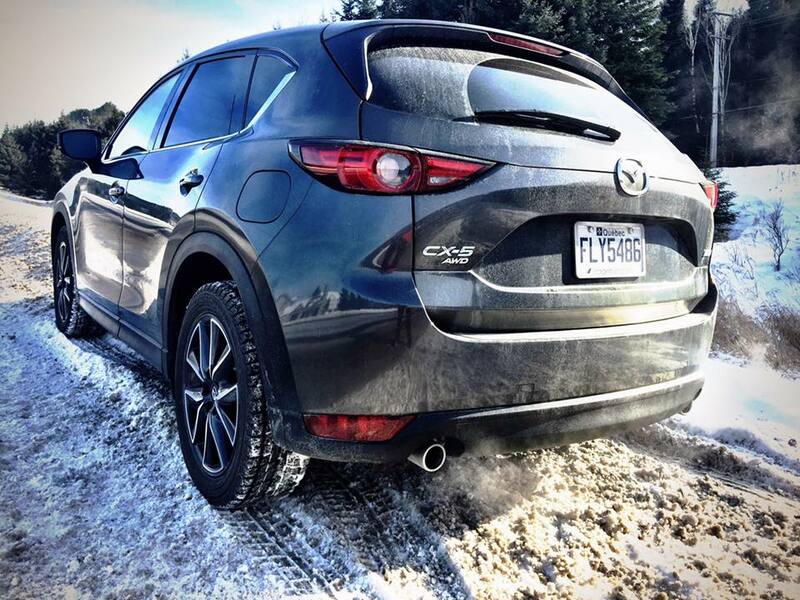 With heated driver, passenger, and rear seats and a heated steering wheel, the CX-5 is perfect for warming up in winter too. Add the extraordinary fuel-efficient with a SKYACTIV-G 2.5 L engine with Cylinder Deactivation system and you have the best fit for a Mont Tremblant road trip. what a fun adventure!! I have always wanted to visit Quebec and now I want to go even more. You made this place seem so magical. Night sledding looks like a blast. Definitely on my bucket list! Wow what a gorgeous place! I’d never heard of it before but I will definitely be adding an adventure like this to my bucket list, especially the dog-sledding! Thank you for sharing!! I’ve never even heard of this place but it looks and sounds like fines of fun! Definitely going to add it to my bucket list! Love reading a Canadian themed post! I have never tried night sledding before but that sounds so intriguing. The music playing sounds like total family fun. I love that! Great photos with a nice text and super engaging. I wish Germany would be a little closer to Canada 🙂 Will save this post for future trips! Thanks a lot!